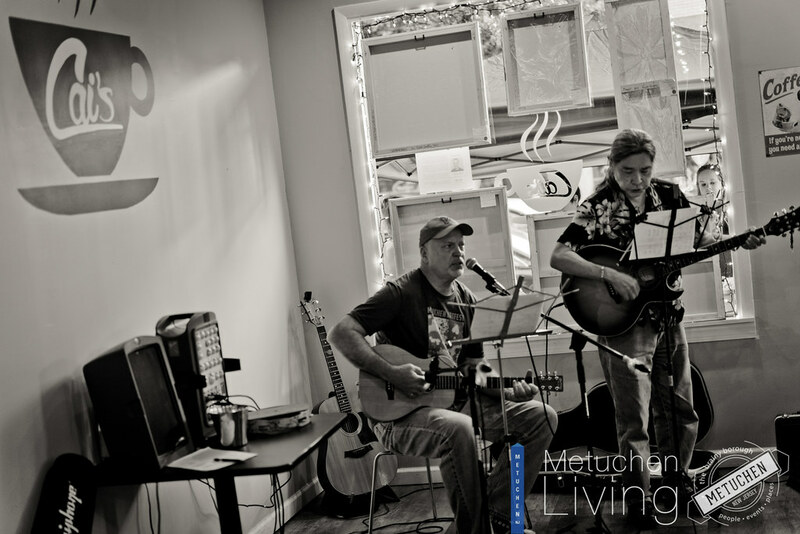 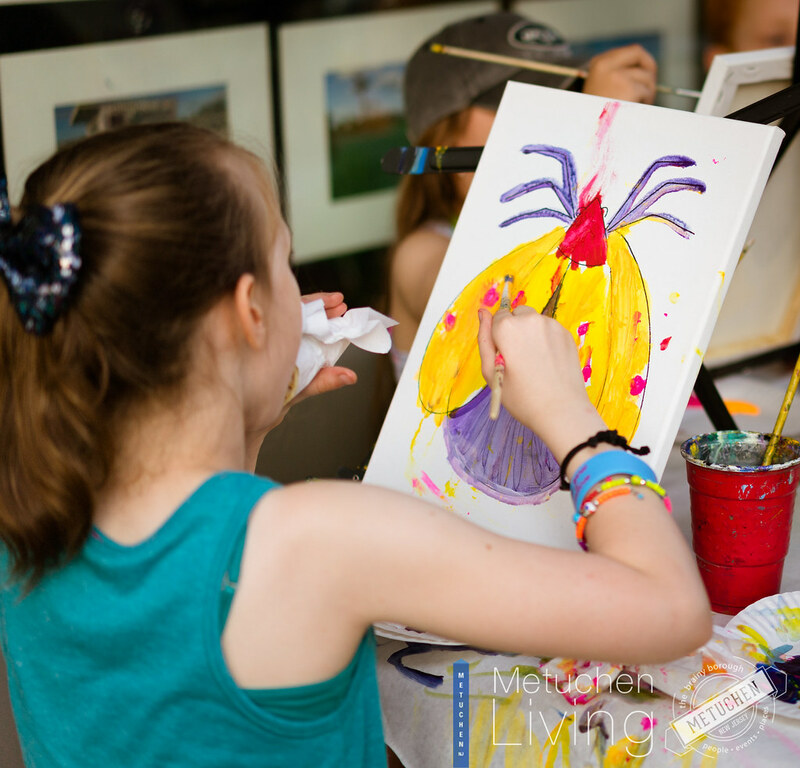 JUNEBUG ARTFEST SECOND NIGHT: SATURDAY JUNE 10th. 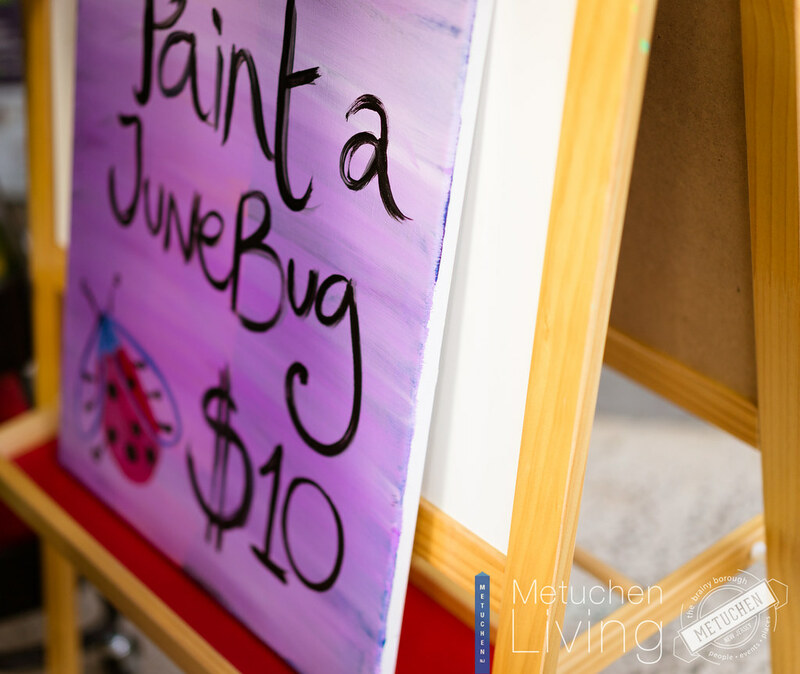 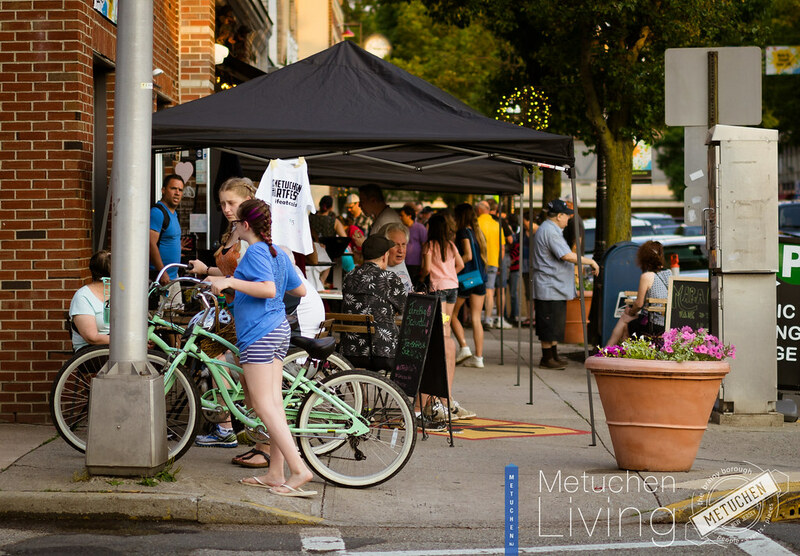 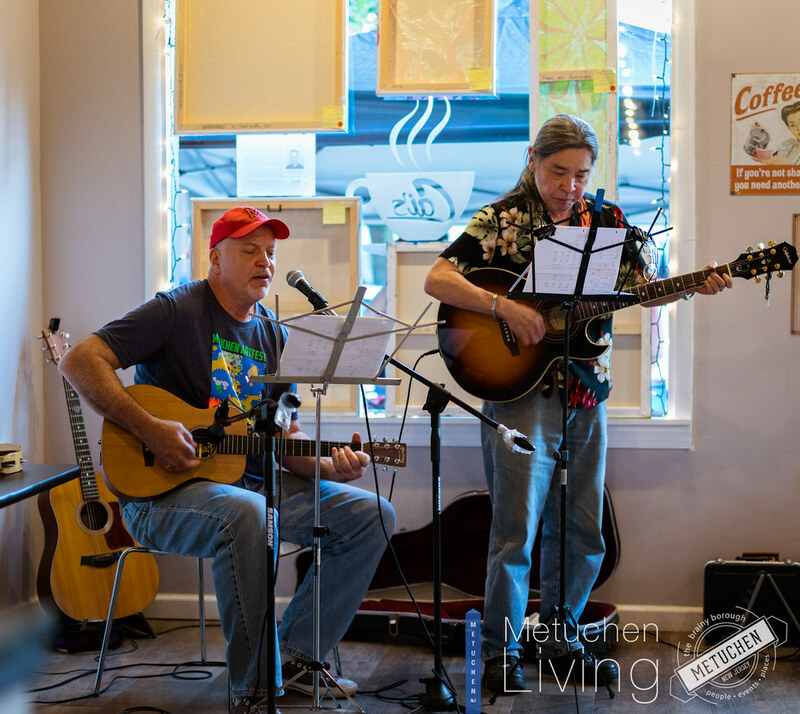 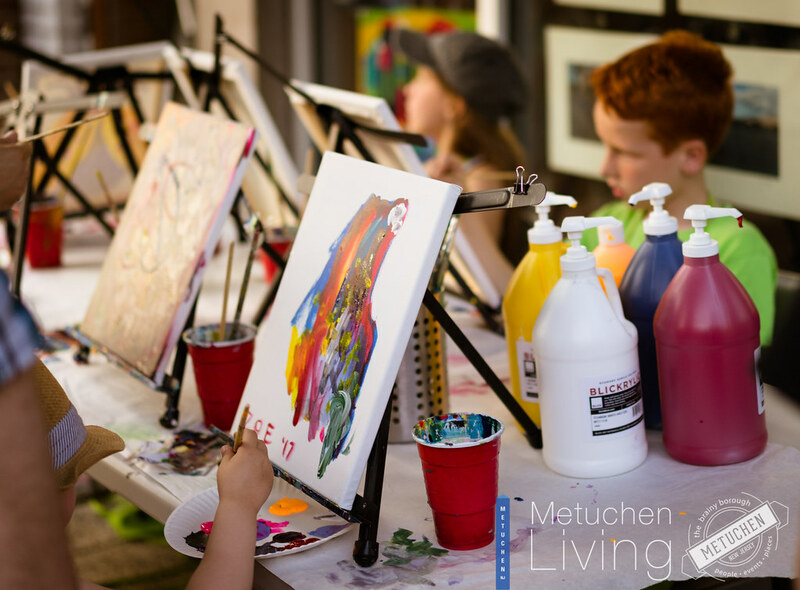 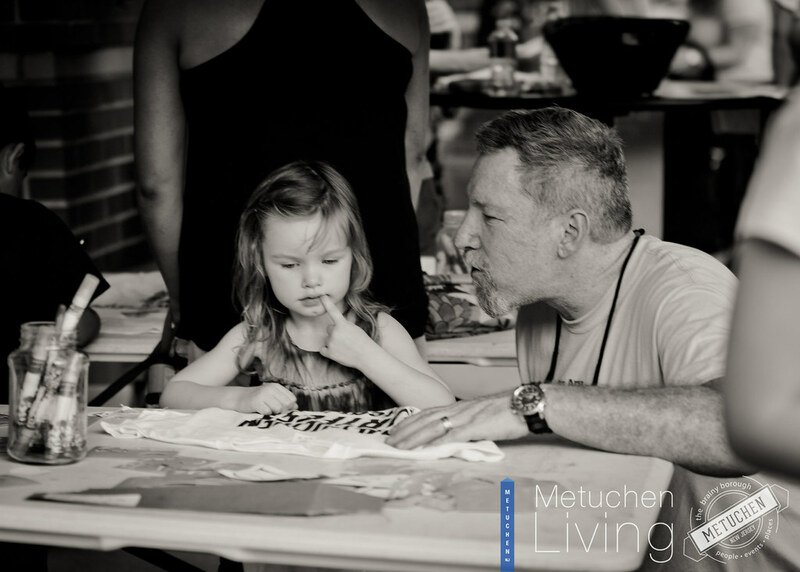 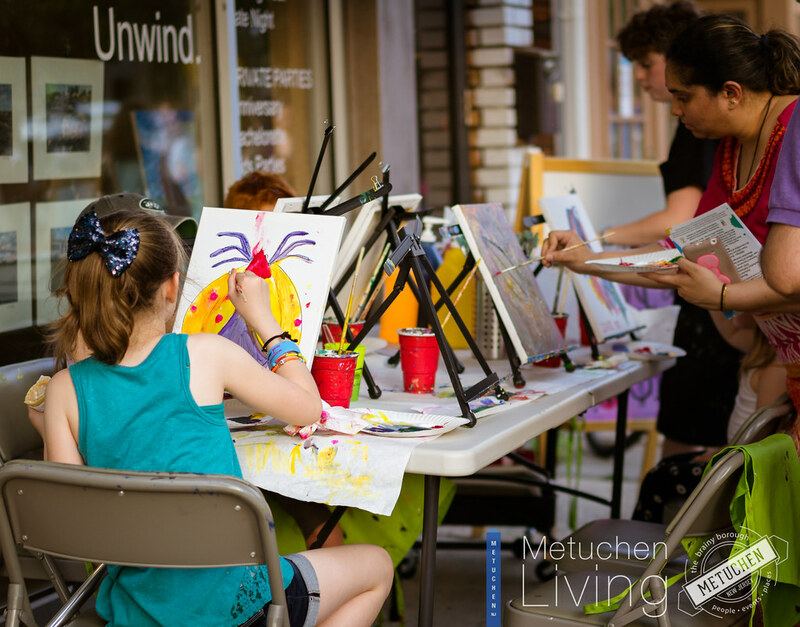 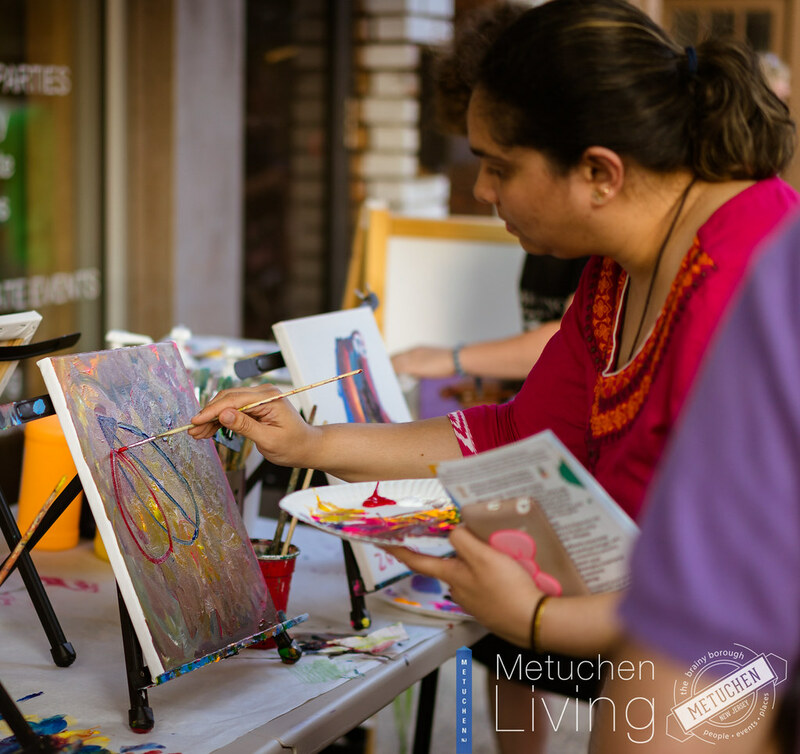 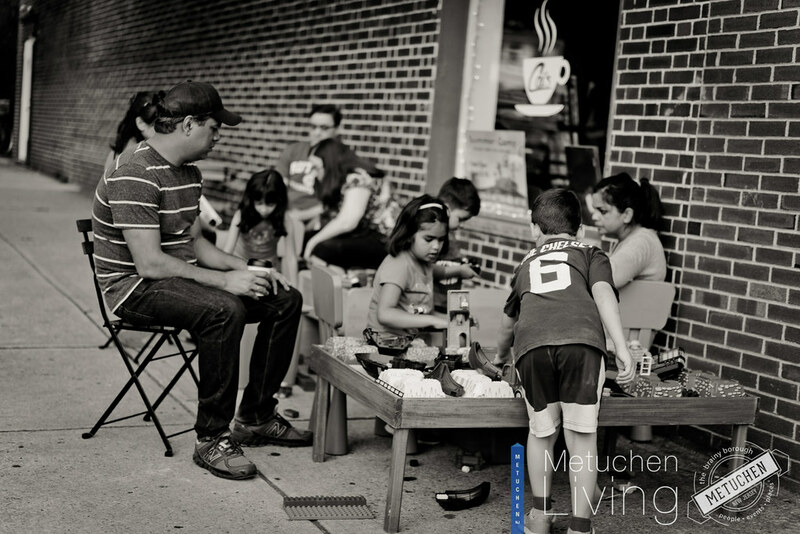 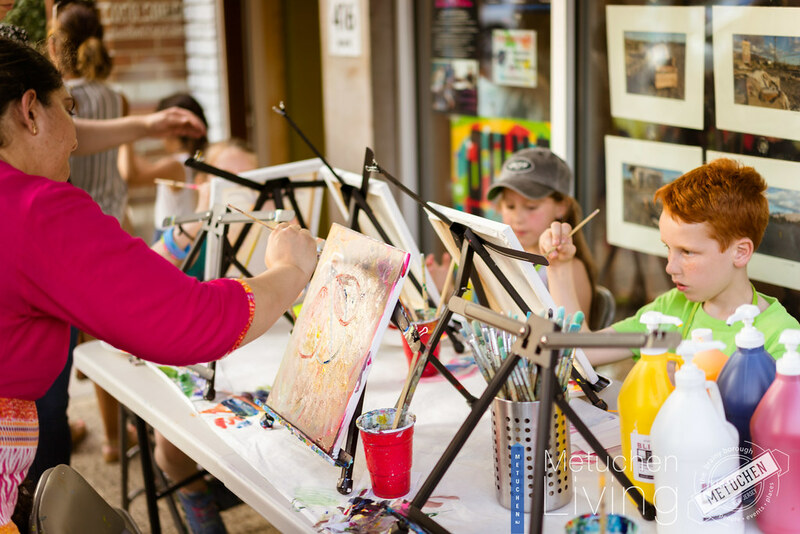 Creativity Corner – Corner of Main Streetand Hillside Avenue • Create Your Own Junebug Tie Dye T-Shirt – Visitors will create handmade tie-dye T-shirts using sharpie markers and rubbing alcohol- fireworks full of inspiring bursts of color! 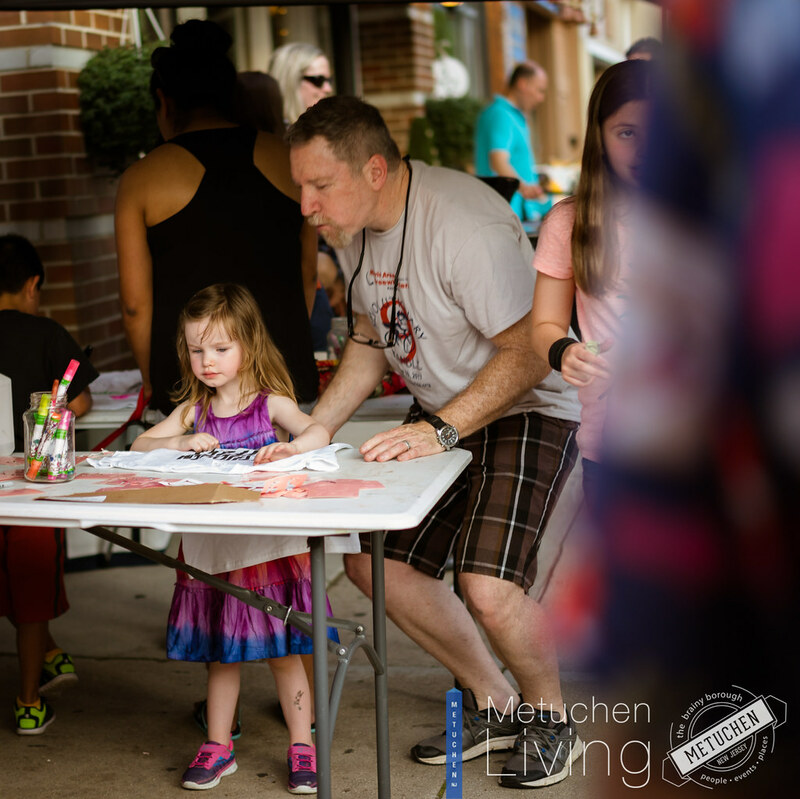 Clicks n Bricks Demonstration – Young Junebug artists of all ages participate in a free play / open build session using lego and duplo blocks kits to construct buildings, car and robots.